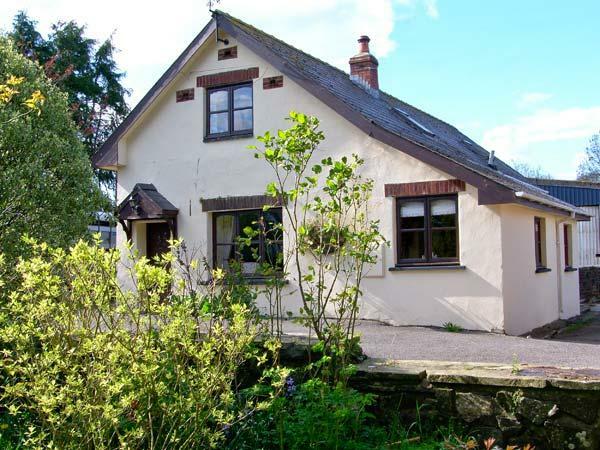 Clifton House is a child friendly self catering property in St. Ishmaels with 3 bedrooms that sleeps 5 with 2 bathrooms and is non smoking. 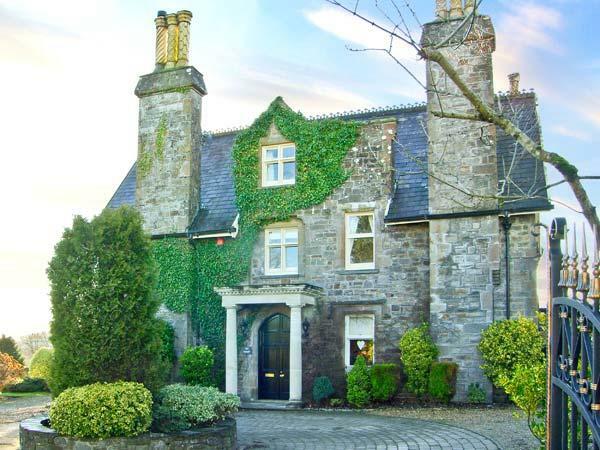 Located in St. Ishmaels Pembrokeshire, Clifton House has broadband and accepts pets, read Clifton House reviews here. A total maximum of 5 people can sleep at Clifton House. 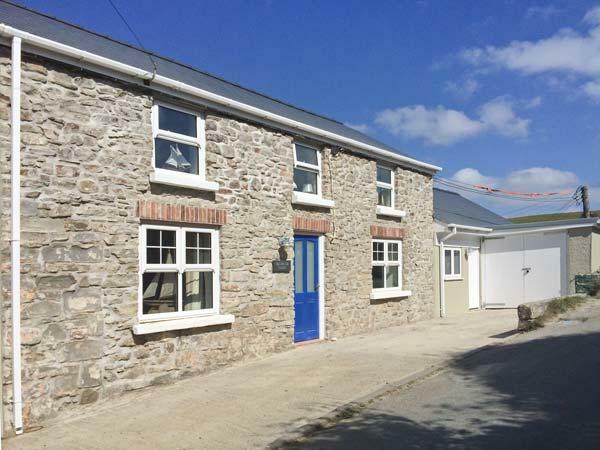 Clifton House in Pembrokeshire has 3 bedrooms. 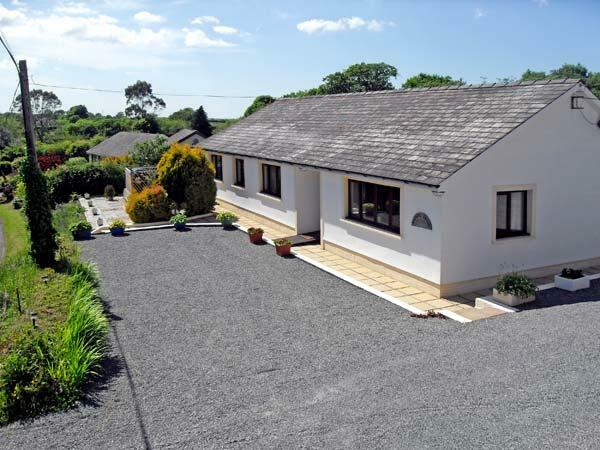 Clifton House in St. Ishmaels is a property with 2 bathrooms. Towels included in cost at Clifton House in Pembrokeshire. Clifton House has cots provided. 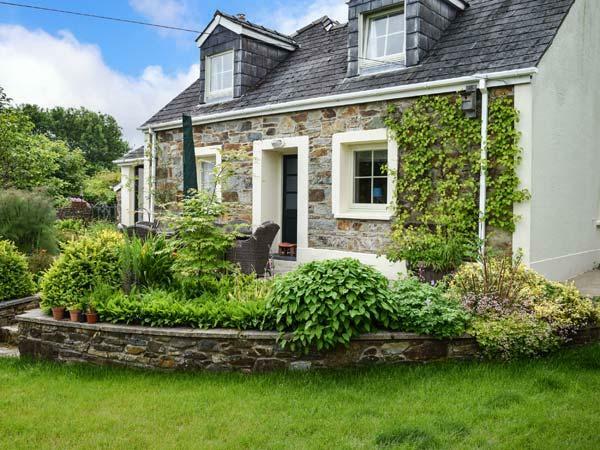 This holiday cottage in Pembrokeshire comes with a garden. 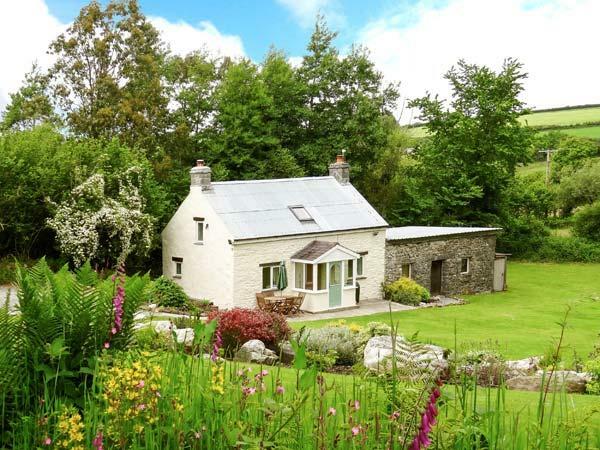 This self catering holiday home in Pembrokeshire comes with a Wood burner available. 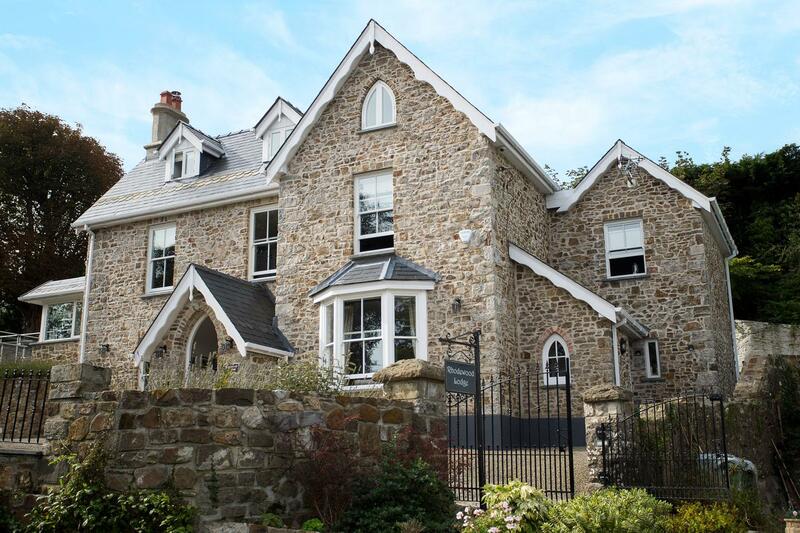 Linen is included in the cost at Clifton House in Pembrokeshire. Wifi broadband is supplied at Clifton House. This holiday property includes a dishwasher. 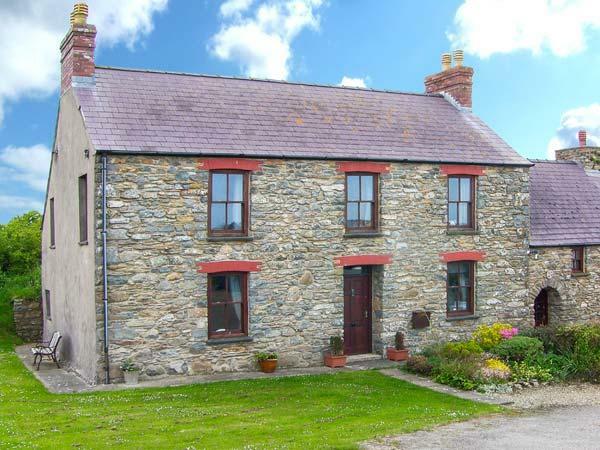 Beautiful cottage, perfectly placed for walks along the Pembrokeshire Coastal Path. Agree with other reviews that the smallest bedroom is absolutely tiny - not really suitable for an adult. Also, there are not 2 bathrooms - there is a room with a bath (shower over) and sink plus another with a loo and small sink. Very well catered for dogs - nice iced secure garden and comfy dog bed. Highly recommend a visit to Marloes deer park (no actual deer) but be aware that it costs ?5 to park if you are not a National Trust member and the machine doesn?t take cards. Have just returned from a lovely break at Clifton House, St Ismaels, Pembrokeshire. The location was easy to find with parking right outside the property. 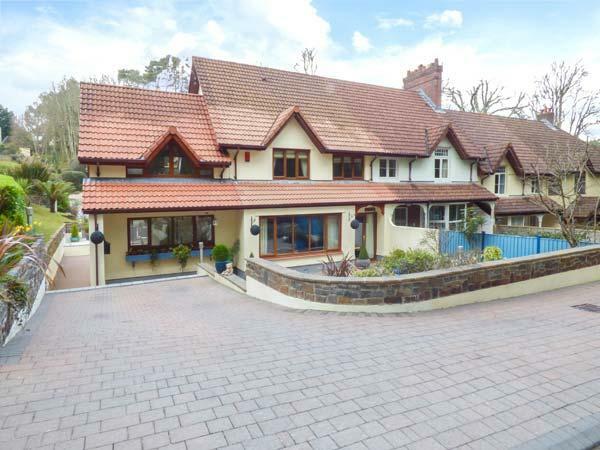 The house was very well presented when you entered, looked good and was lovely and clean and fresh. Everything you could possibly need or want to use was provided, and it all worked, very impressed. To add to the enjoyment, the area is blessed with great beaches and walks. Will certainly return.